We are excited to offer farm fresh, locally raised lean Longhorn beef. Our goal is to raise happy cattle that are locally grown to provide beef that is free from steroids, growth hormones and unnecessary antibiotics and have it processed in a clean facility. Our cattle are processed in a USDA inspected facility that is family owned and operated. 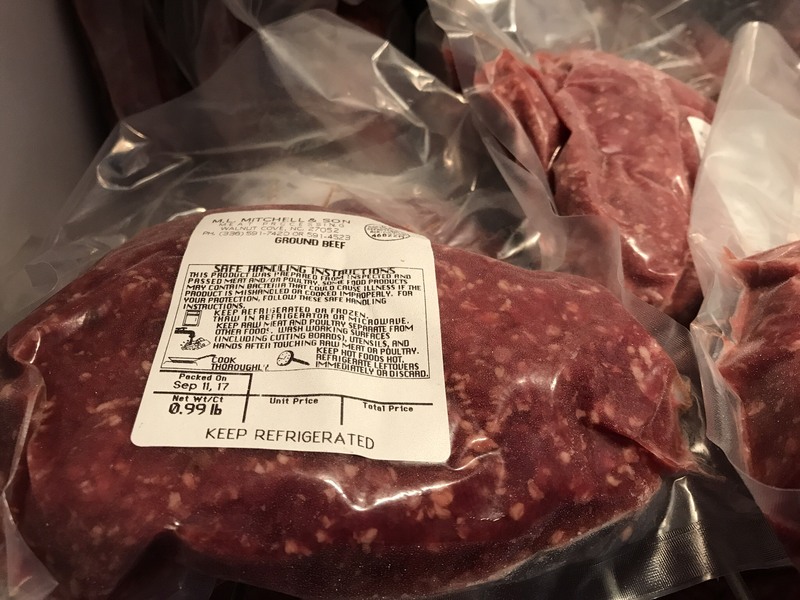 All meat is vacuum sealed, individually labeled and flash frozen. Our beef can be purchased a couple of ways. 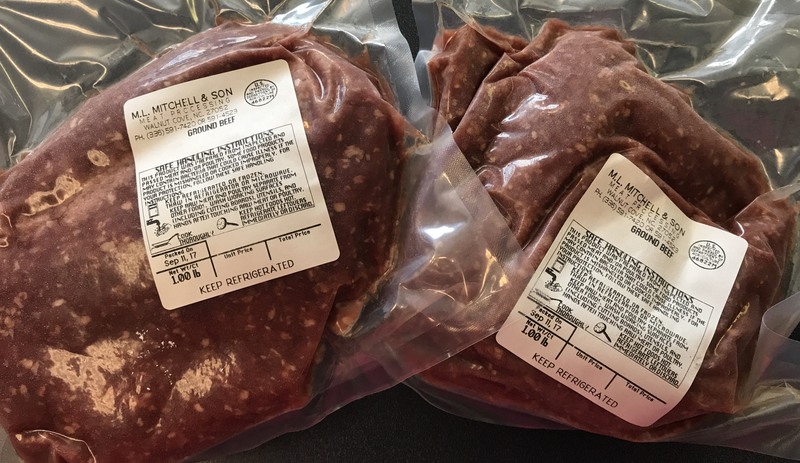 We keep premium ground beef on hand most of the time that can be purchased by the pound for $5.00 per pound. We also offer steaks and other cuts from time to time by the pound. We also offer the option to purchase 1/4, 1/2 or a whole animal. Custom cuts are available when ordering this way. 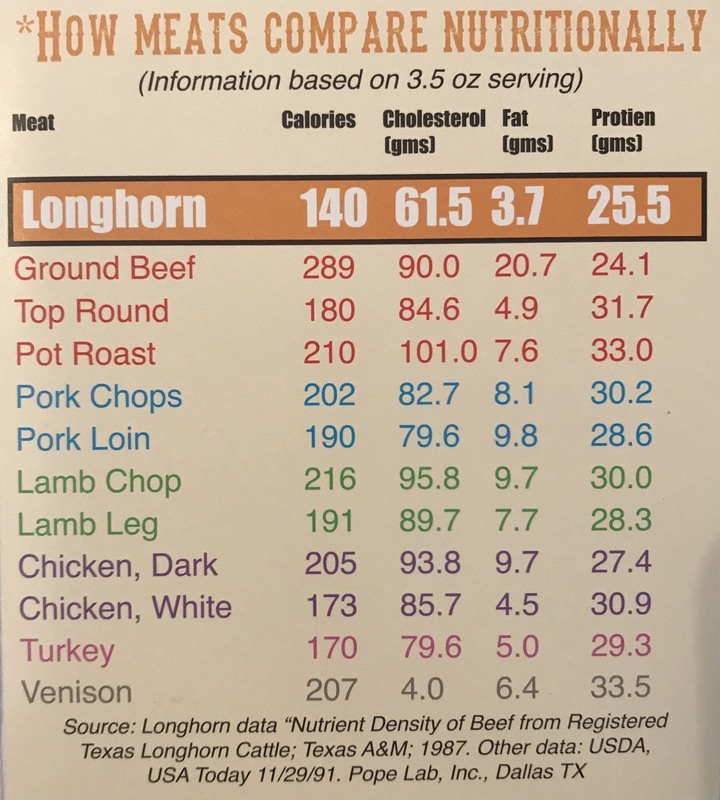 Texas Longhorn Beef is a great option for those of you who are looking for a leaner, healthier and more flavorful option. Please contact us with any questions or to order beef.